Let us help you start a business in Japan. To entrepreneurs. Guidance of the support plan. Our Entrepreneur Support Plan is now available. You can save on the initial costs of starting a business. Don't miss this great deal. 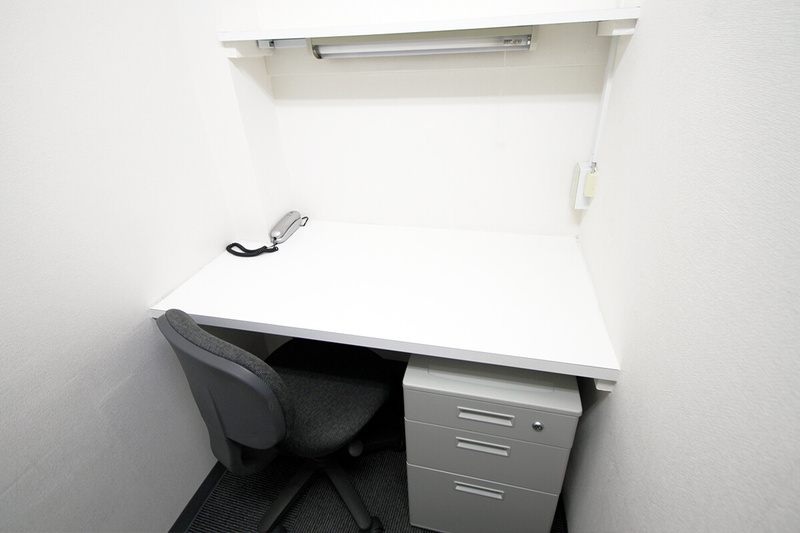 You can have your own private office located just 8 minutes away from Shimbashi Station. When starting a business on your own, you'll have a lot of odd jobs to do. It can make focusing on your business very difficult. We understand, and we're here to help. We will receive letters and packages and answer phone calls for you while you are away.